You probably dreamed of being an astronaut as a child. But then artificial city lights and pollution diminished the majesty of dark skies and you forgot about the Milky Way, as you can barely see more than a few hundred stars from an urban park, even if it’s one of the best. However, there are still wild spots in the U.S. and all over the world that have kept their natural nightscape and made it their goal to preserve the awe-striking experience of stargazing. 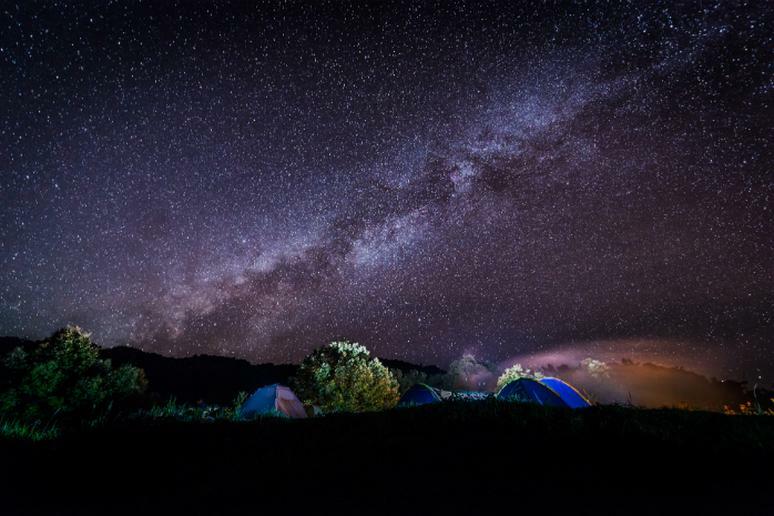 Camping is all about reconnecting with nature, breathing fresh air by a campfire and admiring the sky. 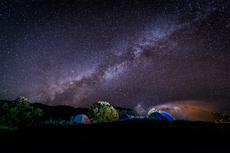 The following places made the list for several reasons – they are either remote, located at high elevation, tucked into undeveloped land, offer special night sky programs, or offer thrilling camping conditions.